Non-visual functions of the Eye. Copyright Requests Here Please ! Expéditeur: Georgiana Halacec Date: 16 août 2013 22:09:22 UTC+02:00 Destinataire: Doaralei Eu Objet: Pseudo breton. S'il vous plaît, pardonnez le modérateur ! Il a la moderation intense, mais pas vraiment d'intensité dans sa modération. Restez polis, patientez, et vous pouvez tout dire ici chez nous ! Soyez les bienvenus ! Allez-y ! Vos commentaires bienvenus seront tous lus et publiées ! Restez spartiates, mais polis, et vous pouvez tout dire ! Hope you are in good health now and enjoy the fruits of your seminal work. I for one, am fine, with my guaranteed brand new liver. We believe it's high time to take advantage of your extraordinary work experience. 01. We would like YOU to register a patent for our "ancient" Anterior Pole and Iris Optimal Image Directivity Actuator (APIOIDA) as the ultimate accomplishment in field of iris medical imaging. If you recall our discussions, a real-time infrared camera pupillometric actuator ordered shooting sessions for the real iris cameras which phisically scanned each eyeball meridian like orbital sattelites, pushing field depth and autofocus to the physical limits. 02. Images were seamlessly patched together with tiling software until remote planetary imaging quality was surpassed. Instant autofocus during orbiting sessions as defined and threshhold triggered by preset pupillary position and pupil diameter brought image acquisition latencies in the order of 10-100 ms which proved good enough for quality purposes. Resolution was nearly perfect and ten micron sized detail was clear. Images attained hundreds of million pixels of full color depth. Pantone charts where imaged and included in each frame for colorimetric calibration. But why should we pursue all these efforts ? 04. 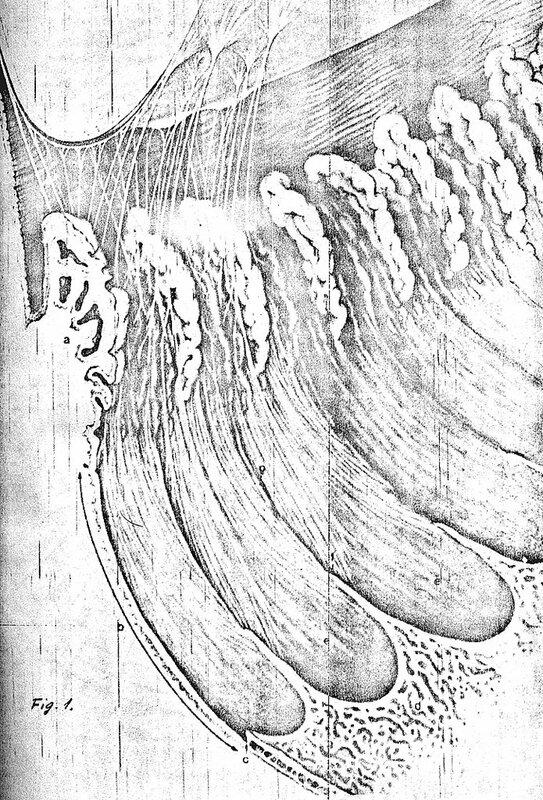 Overall, the patterns of iris transparencies (PITS) become patterns of ora serratal stimulation. 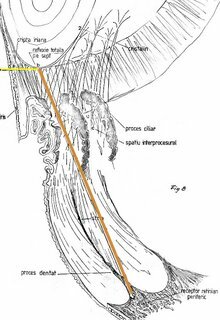 The more hippus exists, the more stimulated the tips of the dentate processi become. 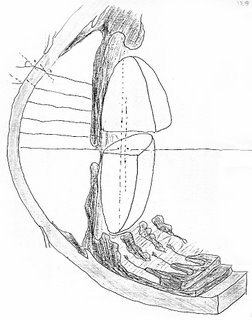 The greater becomes the area of the Fuchs crypts during myosis, the thinner and more transparent they are, and the larger the trans-iridial beam. 05. All of this is indeed harmoniously coherent since the dentate processi become larger and thicker towards the latitude of 45 deg anterior hemispheral parallel and fuse there in the depths of the serratal gulfs. The iris acts as an imperfect, locally transparent optical diaphragm, but also as a nearly perfect morphologically variable and always updated (actuated) coder. 07. Bernard Jensen didn't understand the physiological implications and amplitude of his morphological iris science but he had a hint with your and our help, since he grasped the significance of computer aided "Iridonomy" which is to iridology what astronomy is for astrology. Unfortunately Jensen wasn't top brass, YOU are ! 08. The fuss for iris biometrical data increases the number of physical databases of low quality iris images. 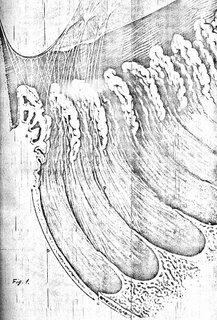 But even at such superficial level they will ultimately help recognize the inherently unavoidable endogenous variability of iris patterns, which are nothing else but for ever actuated if delicate patterns of iris stromal, aptly coded, significantly variable phisiologically useful transparencies. 09. John Daugman quite understandably hates us. Not only he faked the biometrical recognition of the famous Afghani girl's right iris, but he couldn't say a word about latanoprost-induced new iris patterns... 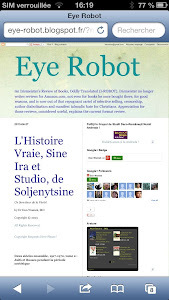 He has revised the algorithms used in iris biometry since he ceased to answer our legitimate questions, but at that time at least, he had no knowledge whatsoever about ours and your own advances in iris imaging systems. 10. Perhaps it's time to break through all these layers of malevolent iris science and prove how beautiful is the iris patterns beauty useful ! 4. The CRCS-TTB-AF chinrest which easily breaks down into a 12” x 9” x 3.5” space for portability. 12. In the mean time I will negotiate with my reactivated dream team members, a plan for the future of iris studies. 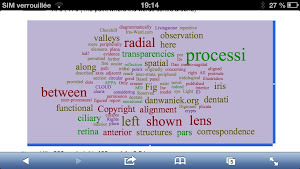 After thirty years of fundamental and fruitful iris search and eye research efforts, perhaps we won, afterall. 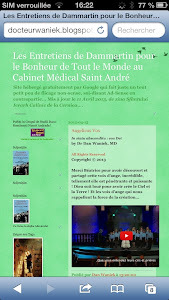 "There is a crack in everything (iris stromal)"
Jon Miles is in Hospital! Our friend and best Irismeister Jon Miles is in hospital. He is working on and on, as we know him, now with infra-red iris imaging (IRII). Let us help him in this rite of passage and pray togather for effectiveness in his current cure ! As soon as he is ready we'll explain IRII and its fundamental value as Iris Image Evaluation. 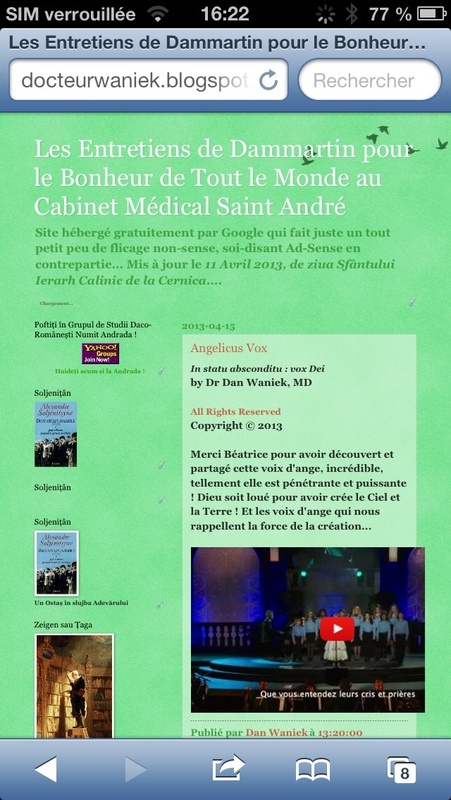 In the mean time, first irismeister Dan Waniek is recovering from successful liver transplantation and a long and troubled postoperative set of eventful developments. Jon and Dan have worked as a team since the nineties and co-authored a book on iris stromal symmetries, called "The Miles Phenomenon". 01. A. Simon, D. M. Worthen, and J. A. d Mitas, "An evaluation of iridology," JAMA 242, no. 13 (1979): 1385-9. 02. PL Williams, "The Iris", in Gray's Anatomy, ed. Longman (Philadelphia: R Warwick, PL Williams, 1973), pp. 1103 sq. 03. PD Trevor-Roper, "Iris Diagnosis", British Journal of Ophthalmology 46 (1962): 311-314. 04. ES Vel'khover, FN Romashov, and AN Alekseeva, "Iridographic Signs of the Purgative Effect of the Unloading-diet Therapy", Zhournal Nevropatologh Psikhiatr 4 (1980): 548-551. 05. Mircea P Popescu, "Iridology, an Investigative Test in the Diagnosis of Some General Diseases", Rev Chir Oncol Radiol O R L Oftalmol Stomatol Ser Oftalmol 23, no. 3 (1979): 197-200. 06. Lennart Nilssen, "Eye Photographs taken in vivo", Paris Match, 1985, 71. 07. 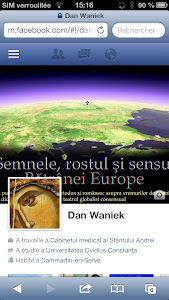 Dan Waniek, "Modificările irisului în bolile cardio-vasculare. 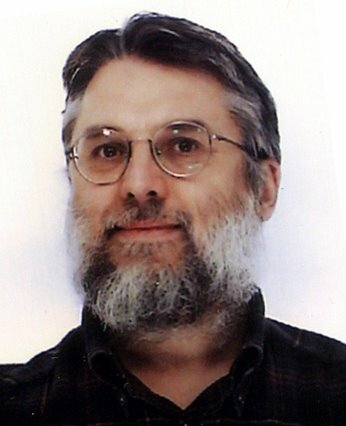 Model experimental şi primele dovezi ale existenţei unei funcţii oculare sistemice, nevizuale''(Doctoral Dissertations, Institutul de Medicină şi Farmacie 1984). 08. Mircea P Popescu and Armand Dan Waniek, "Computerizarea Iridologiei'' (paper presented at the A Treia Conferinţă Naţională de Oftalmologie, Bucureşti, România, Septembrie 1985), 158. 09. 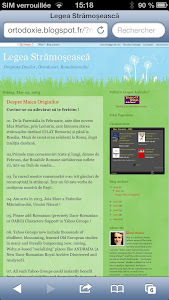 Mircea P Popescu and Armand Dan Waniek, "Improved irido-diagnostic method: possibilities of computerized iridology" Rev Chir Oncol Radiol O R L Oftalmol Stomatol Ser Oftalmol 30, no. 1 (1986): 29-33. PMID : 2940632. The structure of the human eye and the eye of most Therials ("animal"-looking vertebrates) makes possible a new mechanism of higher homeostatic significance, termed for convenience the Systemic Ocular Function. 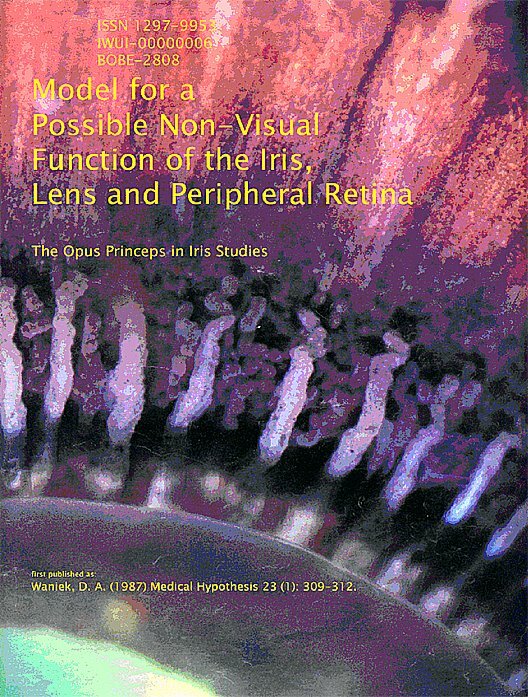 This is based on the fact that a spatial correspondence exists between the radial elements of the iris structure, the processi dentati retinae and the ciliary valleys. This Preface was censored when the book came out in 1945 and it was only published in The Times Literary Supplement on 15 September 1972. That's twenty-seven years after Animal Farm was first published. There are only twenty-one years since the Model below was nevertheless published (censored as it were by the British Journal of Ophthalmology... ). – What do you think about the Western Civilization ? – I think that would be a very good idea ! If this explanation proves to be a good working hypothesis, much support may be expected from clinical diagnosis and, possibly, new and noninvasive therapies could be developed. We have already published results that demonstrate a statistically significant difference between the densitometric pattern of the iris photography between heart disease patients and healthy controls. Screenings can be performed in large populations if they prove to be of high predictive value. Selective stimulation of zonal transparencies of the iris by an artificial light source, coherent or not, can be a refined and novel therapeutic means. Indeed, simple devices called the SectoStim™ and APIOIDA™ ( Anterior Pole and Iris Optimal Imaging by Directivity Actuation ) are meant to direct the light stimulus in a controlled manner. For a general discussion of the matter we refer to our monograph on what was operationally defined “ Functio Ocularis Systemica ( FOS ) ”. Why should such a peculiar homeostatic mechanism exist ? Nature develops specific structures to solve specific local problems e. g. different eye systems in fish, insects and mammals. The more diversified these structures are, the more adaptive utilities arise for the same structure. A “ trivial ” example is the brain, originally limited to some relations between the individual representative of a simple species and its habitat, evolving then to support self-consciousness and creative behavior. So, an already existing living structure may capture, by its intrinsic possibilities, more external information and make it significant for a higher and finer homeostatic mechanism. This is a kind of useful, effective redundancy that evolution provides for the species when they face viability problems. It may happen because of local environmental presure and also because their own increasing complexity. The meaning of such differential stimulation of the processi dentati, according to an irido-morphologic code, could be to provide optical information to the cortex - with the purpose of producing specific signals of homeostatic value to targets within the body. 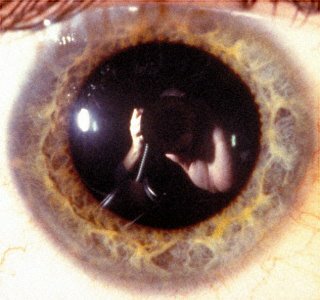 ( a' ) deficiencies might be expressed in the morphogenesis of the iris of the same phenotype. ( d'' ) possibly by converting normal into “ exceptional ” metabolic pathways. This anatomical entity could be a functional unit for non-visual processing of light information. It would provide homeostatic messages to the brain, not in the form of images, by physiological mechanisms that are still to be discovered. Fig. 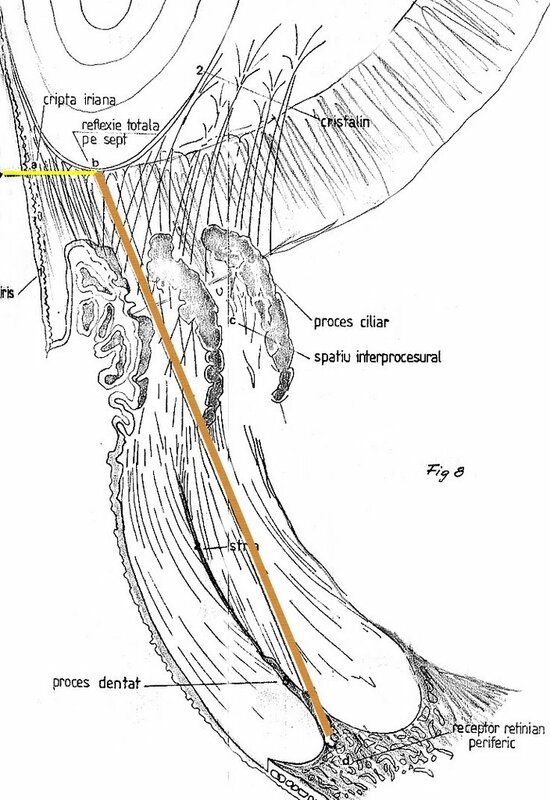 5 : Pathways of Light in Sagittal Sections of the Anterior Pole. 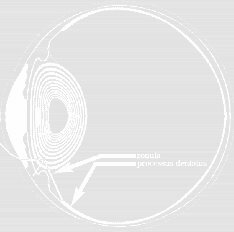 The optical information is hypothetically coded by the radial transparency pattern of the iris in terms of intensity, position and specific local absorption of the transmitted light, and is received by the corresponding dentate process. Fig : 4 : High resolution intra-ocular photograph taken in vivo, from behind the lens and towards the anterior pole. Courtesy of Paris Match © Lennart Nilssen, 1985, by kind permission. does indeed exist ( Fig. 3 ). Fig. 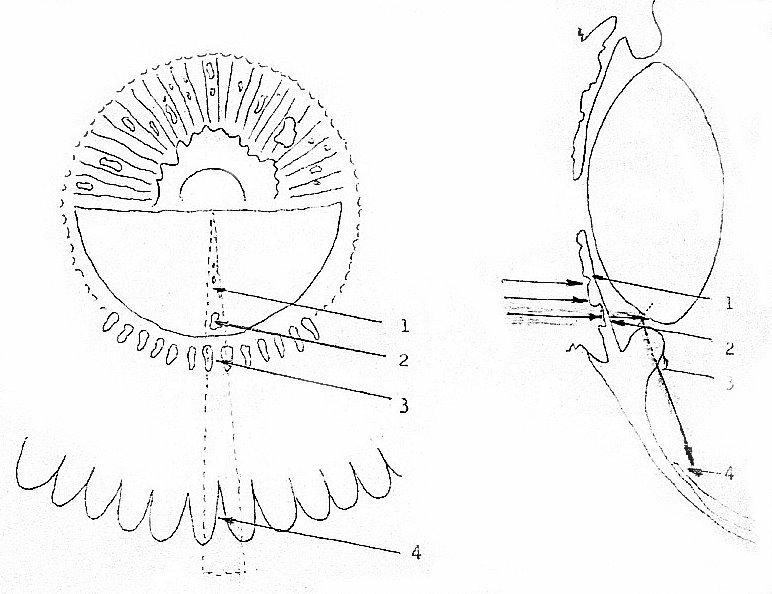 3 : A novel observation concerning the anterior pole's peripherally aligned ( APPA ) vertebrate ocular structures : The spatial correspondence between the radial ( meridional ) structural elements of the iris, the lens and the peripheral retina, as they are viewed from the interior of the eye ( left ) and in medio-sagittal section ( right ) is put into evidence and more diagrammatically shown. 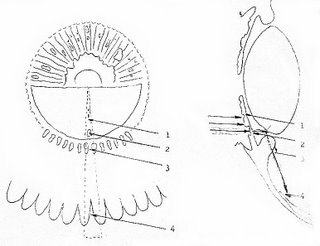 There are radial transparencies ( 1 ) and stromal crypts ( 2 ) in the stroma of the iris, and these structures are in a good alignment with the ciliary valleys ( the free space between two adjacent processi ciliares ( 3 ) in pars plicata ). This alignment is shown further in pars plana, where the dentate processi of the retina ( 4 ) protrude along the symmetry axes provided by the striae ( which are not shown ). 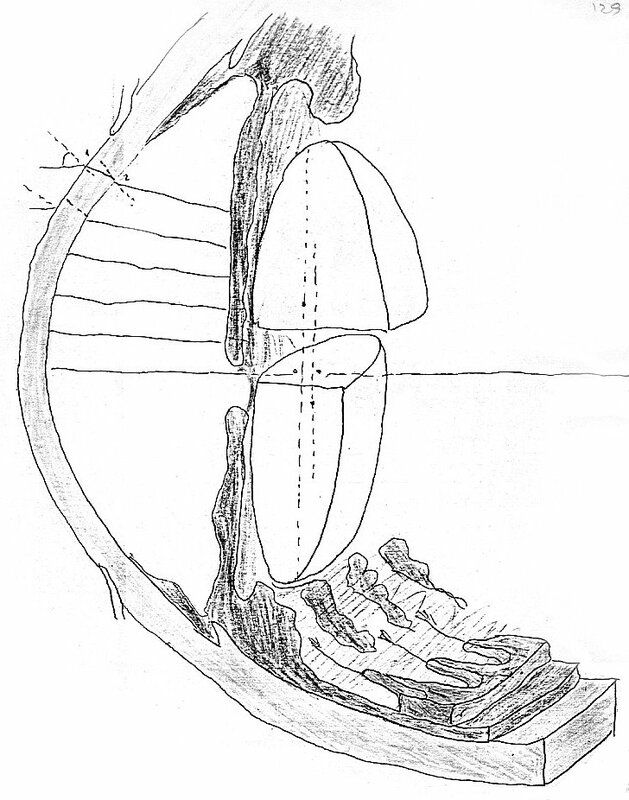 Light is permitted to reach the processi dentati along this path, considering that total reflection takes place on the anterior surface of the lens and its inter-strata. Only the inferior half of the lens is figured in the left panel. The dots at left stress the repetitive functional unit described here. Copyright © 1986-2006 danwaniek.org ( Digimarc creator ID 10-727074 ) and the Iris-Ward.com, Inc. Based on an illustration originally published by Churchill Livingstone, with permission. All Rights Reserved. We have hypothesized that the iris may be able to transmit light through its stroma in spite of the irregularly dispersed, heavily absorptive pigment. This transmitted light, without interfering with the centro-retinal image because of total reflection on the anterior surface of the lens is, however, significant, and acts as a coded non-visual stimulus for the periphery of the retina. The peripheral retina consists of a highly regular array of about seventy protrusions of nervous tissue, the processi dentati, in the pars plana of the ciliary body, collectively named the ora serrata. This structure has not been understood so far in terms of vision : Indeed, campimetry fails to demonstrate correspondent protrusions in the margins of the visual field, even if there is positive histological evidence of normal receptive retinal structure in the ora serrata, to account for visual perception. In our model the ora serrata is assumed to have a previously undescribed non-visual function. A critical test of these hypotheses would be to determine whether electro-retinography (ERG) can detect specific activity in the ora serrata when the surface of the iris, and not the pupil is light-stimulated. This study was undertaken because of controversy existing between the conclusions of different approaches concerning the evaluation of iridology, the controversial diagnostic method based on clinical and empirical studies of the iridial morphology. The obvious function of the iris is to provide an optical diaphragm for the system that produces images on the central part of the retina. Interestingly, the morphology of the iridial stroma and epithelia seem to support more than the necessities of a highly aperture-adjustable structure. Its crypts and chromatic accidents offer a variable and complicated pattern of densities and transparencies that have stimulated several studies, both scientific and empirical. We cannot study a knowledgeable field, empirically as it is defined and limited as we choose it to be, without an external warrant of its logical coherence. Beyond this fundamental limit of any formalized approach - so aptly described by Kurt Goedel - almost any other educated attempt to enhance our understanding will shape both our vision and the detail of its applied exercise. 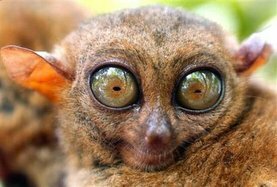 It so happened that my contemplation once encompassed the iris. Such a delicately colored membrane, so conspicuously present in our own eyes, pushed the limits of my perception just one small but decisive step further, and beyond medical studies. The images of irides were first beheld in the course of my medical endeavor as a countryside family doctor. But their delicate detail, especially the fine structures of these membranes were - certainly - not only beauty in the beholder's eyes. So much truth was in the relationship developed between us that I also grew along these contemplated gems. And I developed my understanding along the lines of similarities between structures of the living and those of the myths and other synthetic forms of ancient knowledge. This idea was operationally named "cardinality" and developed elsewhere. Here I was reaching the point where everything I happened to study was also touched by an idea of beauty. Everything looked as if something marvellous was always happening and somebody was somewhere around. In fact, and all along the knowledgeable journey, I was never alone anymore. Not only did I lose an old sentiment of loneliness, but some new and in fact irresistible urge developed in my heart : I tried to describe that beauty. My only caveat henceforth, and eversince, was to proceed systematically. The articles and books in this knowldgeable field were all written as a consequence, practically almost as if by themselves. Alas, I am aware of the hopeless relativity of my approach and the odd choice of such a delicate enterprise. However, living enough to see it carried through, I can only point to the peace of mind it brought to me, where it mattered most – inside the contemplation process. Unlike Latin, and even today, Daco-Romanian keeps lamură as a stem word for "origins", "nucleus, the strongest part" or "making pure again" and lămurire for "making as clear as possible". How Does an Iris Look Like it Does? Copyright © 2006 danwaniek.org (Reference 0032-CASE-0090-ACDS). Back in med school years, I never saw anything like this. And I feel I must pay tribute to the work that was most informative during those years, and formative beyond belief. The authors simply lived inside the eye and flew with the eyeballs in the orbits as if these were not restricting bony sockets. 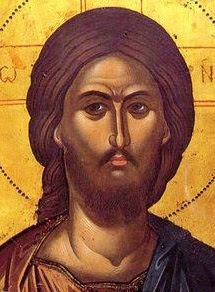 Perhaps seeing is not only believing: seeing the inside of the eye is also living. All Rights Reserved. Copyright Requests Here Please ! Aidez nous à vacciner avec discernement, cliquez ici même, dans cette phrase, pour la bonne cause ! 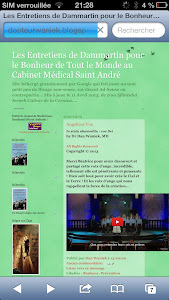 Le docteur s'est fait vacciner obligatoirement et cela à failli lui coûter la vie !! !